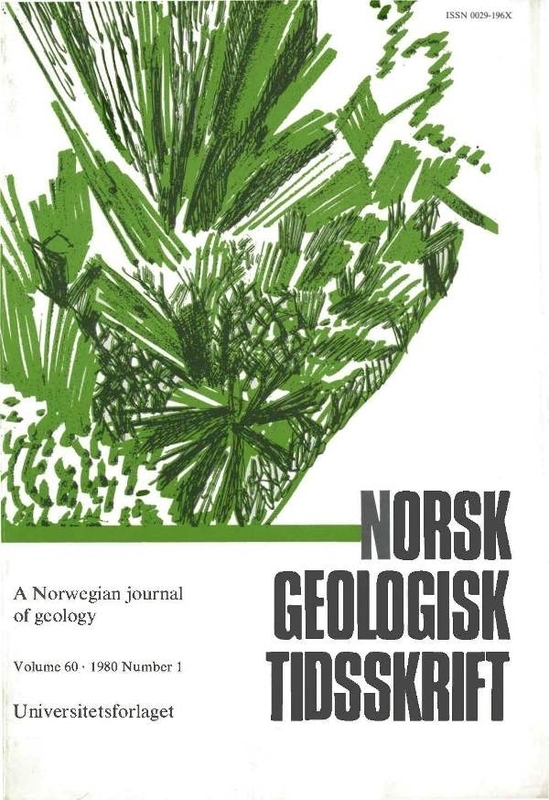 A preliminary survey of planktonic foraminiferal shells in surface sediments along the Norwegian continental margin has shown that the following species are common: Globoquadrina pachyderma (dextral and sinistral phenotypes), Globigerina bulloides, G. quinqueloba, Globorotalia injlata, Globigerinita glutinata. The distributions of these shells in modem sediments follow major water masses of the Norwegian Coastal Current and North Atlantic Drift regimes whose course is clearly controlled by the Norwegian continental margin. Though planktonic foraminifers are relatively rare under the coastal water masses, they even reach Skagerrak and the outer fjord basins in numbers sufficient for a comprehensive faunal analysis.